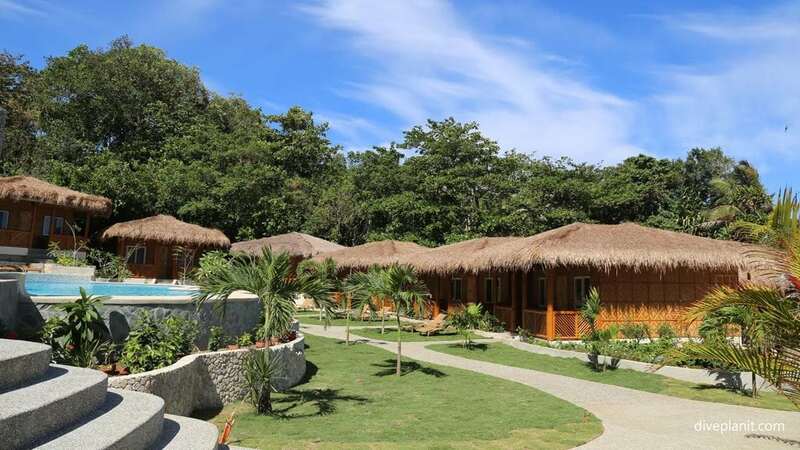 Magic Oceans Dive Resort is a brand-new purpose-built dive resort nestled on the shoreline of the Bohol Sea in Anda, on the island of Bohol. 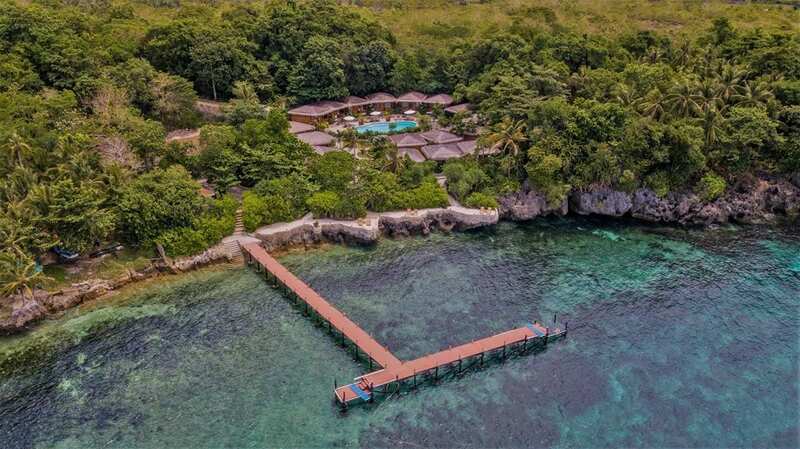 It was designed using the same principles as the Magic Island Dive Resort in Cebu i.e. it is compact and friendly, with a great attention to detail: whether that’s the personalised service provided by the locally trained staff or the fact that there are power sockets alongside the bar, so that you can enjoy a drink, catch up on social media and charge your device all at the same time! 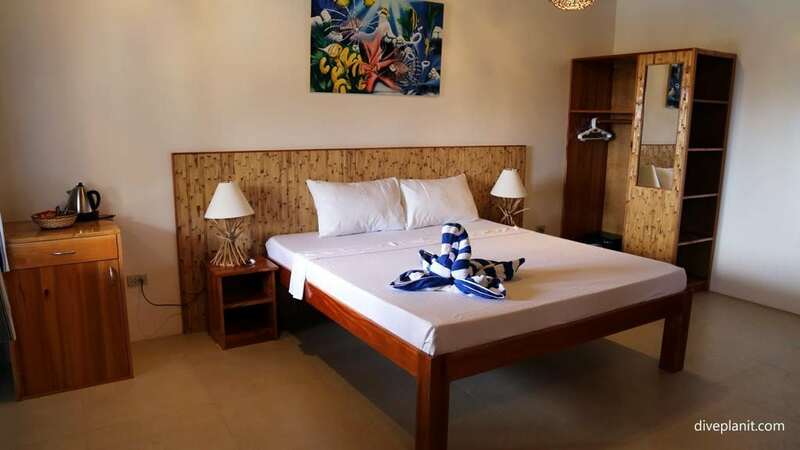 The Magic Oceans Dive Resort has 16 cottages, all spacious doubles with bedside tables, wardrobes and even writing desk. 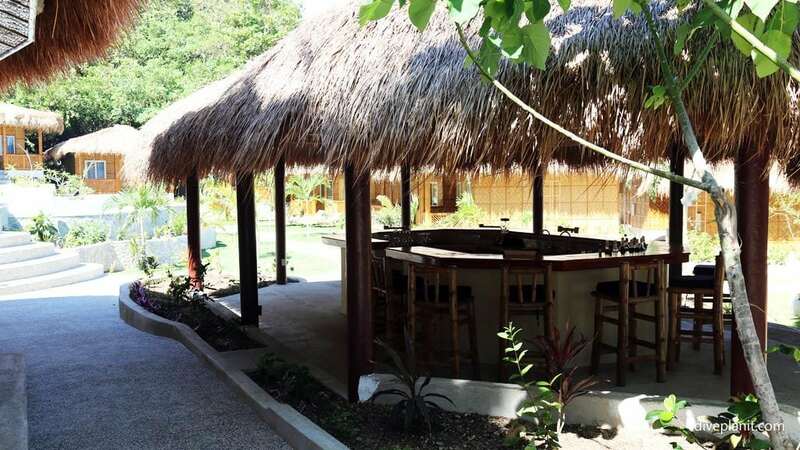 They are well appointed with a sofa area, air conditioning, a minibar, and beverage making facilities. The bathrooms equipped with modern functional fittings, have hot showers and large marble surfaces either side of the sink to spread out all your paraphernalia or dry your camera housings. All cottages have balconies out front with comfortable chairs and a table and a view over the pool. 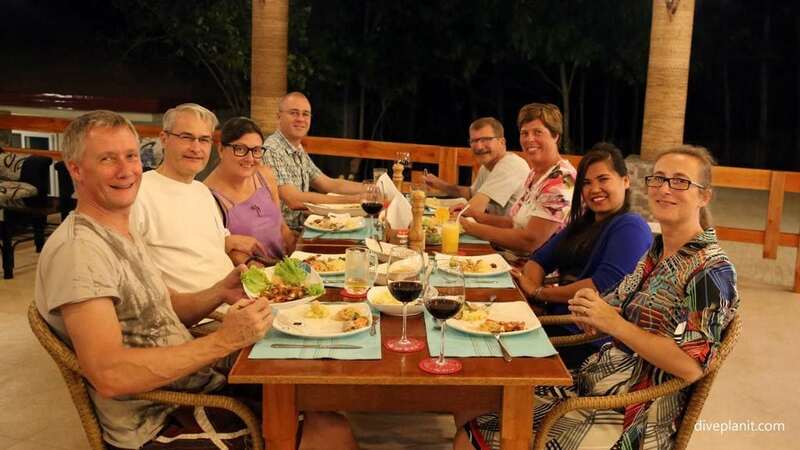 Magic Oceans Dive Resort also has a cosy bar between the pool and the restaurant, where guests congregate prior to dinner sharing stories and pictures of the day’s diving. Wifi is available throughout the resort. The Magic Oceans Dive Resort restaurant area is bright and airy. Guests may sit where they want, but tend to congregate on the long tables. Dinner is either menu or à la carte with most selecting the menu. The serving plates arrive along the table and are passed around between guests as if they are enjoying a large family Sunday lunch. The food is well presented, not ordinary, nor fancy, but an entertaining mix of European and Filipino flavours and styles. The dive centre is purpose designed: everything is together, but not crowded. All divers get their own rack and basket; the wash down tubs are directly at the door of the dive centre, between the ocean and the hanging spaces. There is plenty of space around the briefing board, and there are even half a dozen camera stations with air hoses. It has been designed from the ground up, to make the diving as easy as possible. 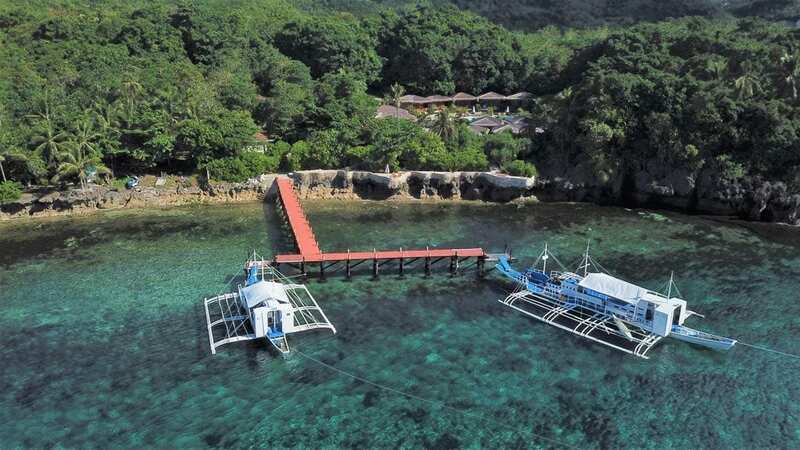 As well as Magic Oceans, the owners Desiree and Arie, own Magic Island Dive Resort in Moalboal on the adjacent island of Cebu. 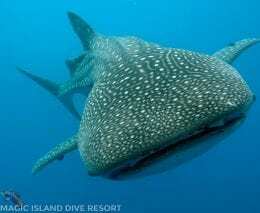 It is now possible to book a two-centre dive holiday, with a dive safari trip from the one resort to the other! (You dive your way across, your luggage finds its own way: no flying – no missing a day’s diving!). 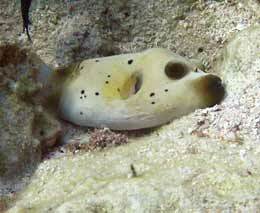 The philosophy of the Magic Resorts is that guests come to relax and enjoy a diving holiday. The words ‘arduous’ and ‘strenuous’ have been struck from the collective dictionary! There is no requirement to carry gear around, no pressure to start the next activity, plenty of time for all meals, and friendly staff, with whom you’ll be on first name terms with before you leave. 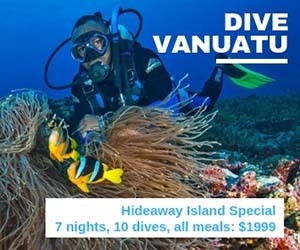 Various different dive packages are available. Transfers from Tagbilaran airport are available from USD 89, from Cebu airport from USD 159 and from Magic Oceans Resort from USD 211. 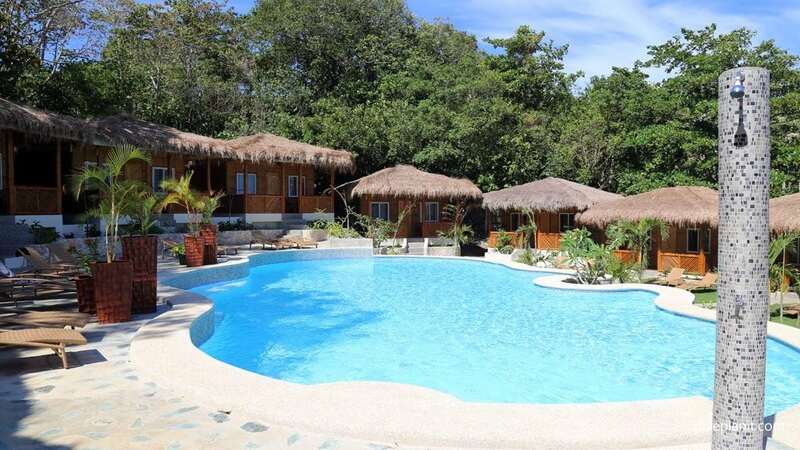 Magic Oceans Resort is located on the southern coastline of Anda, south-east Bohol. It is about 80km or an hour and a half from Tagbilaran Airport. The day commences at the dive centre where all the gear is ready and waiting. Those who have requested Nitrox will be delivered two personally named tanks of Nitrox which they can check themselves and sign for. 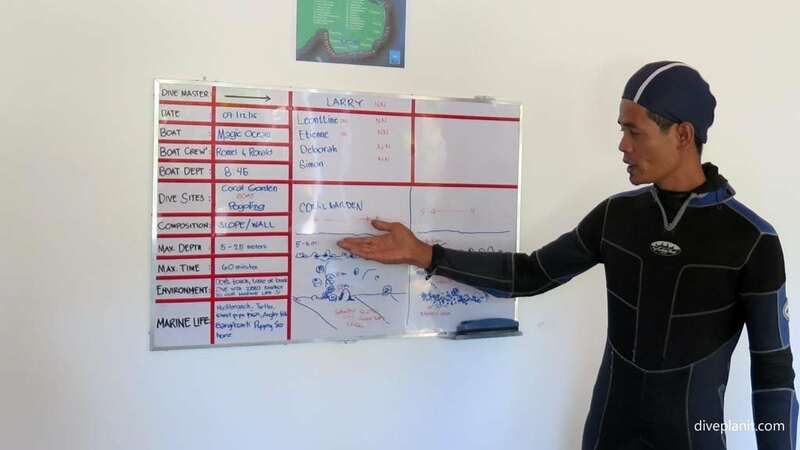 All the gear is taken out to the boats whilst the guests assemble for the dive brief around the whiteboard. 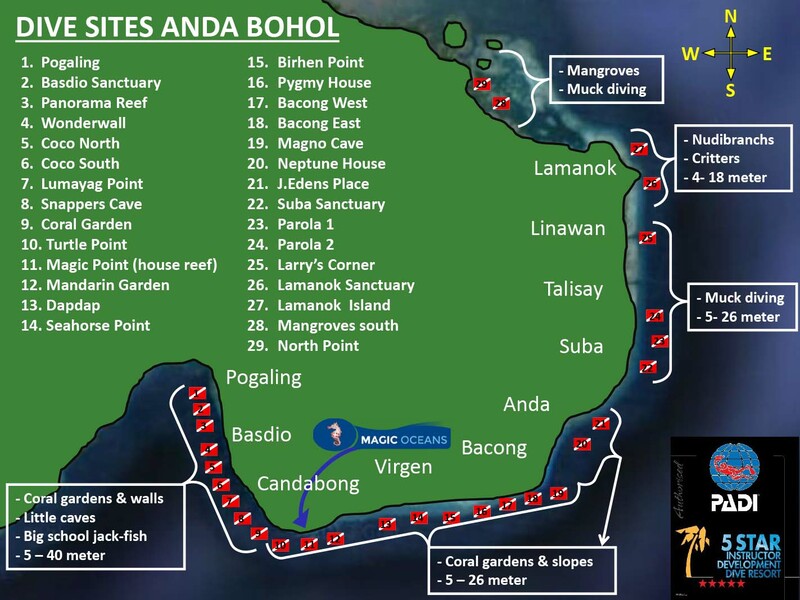 The dive guides’ knowledge of the dive sites is illustrated by the carefully drawn detailed schematics of each site. After the brief it’s a short walk down to the sea and onto the waiting boats. 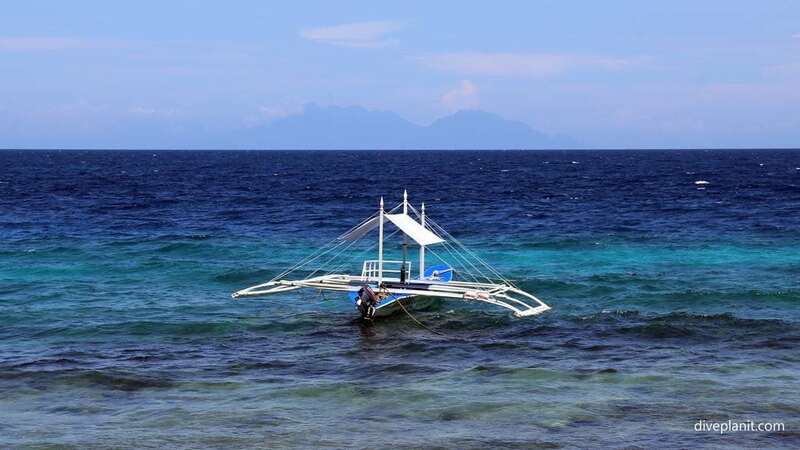 The boats are brand-new and designed in the bangka style. This means that they have large outriggers which are held in place by long flexible bamboo crossbeams. This makes the boats very stable and spacious, with the dive gear in the front compartment and the guests sitting comfortably on the broad padded hull of the boat, under the shade cloth, to the rear. Rather than a ladder, the new boat has what can only be described as a broad stairway, which makes getting into the boat so easy. Guests can sit down on the lower steps and de-kit (or be de-kitted!) before turning and walking casually onto the boat. 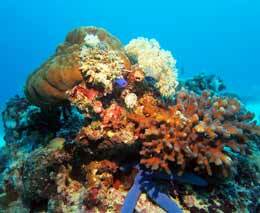 The resort is located to the south of Anda, and there is 18 km of reef to be explored both to the north-east and the north-west of the resort. 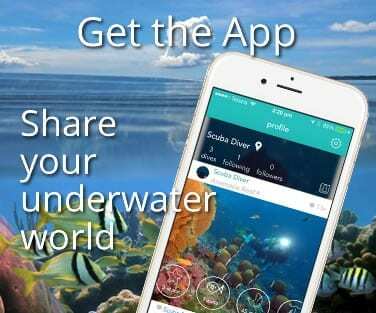 There are over 30 named dive sites listed already and more being discovered as time goes by. The boat heads off to the first dive site and moors up at the buoy. The tanks are passed down from the front to the rear and it’s an easy matter to slip into your BCD and over the side after a quick buddy check. Depending on the two dive sites chosen, the boat will find a sheltered bay to while away the surface interval. It might be possible to snorkel to shore to meet the locals, or simply enjoy the refreshments provided on board. The commute to the next dive site is literally minutes, and before long you are back in the crystal clear aquamarine water at 29° C enjoying the second dive. Likewise, after the second dive before you know it you will be wading ashore and dropping your gear in the wash down tanks immediately outside the dive centre. You can practically see the lunch already waiting for you in the restaurant just 10 meters away. 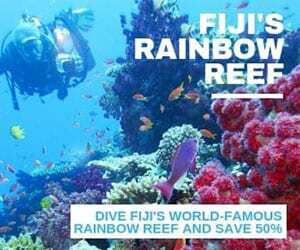 After lunch, there is the option of a third boat dive, or a shore dive on the Magic Point (house reef), which is as good, if not better, than some of the other dives this along the reef reached by boat. You can read about that here. 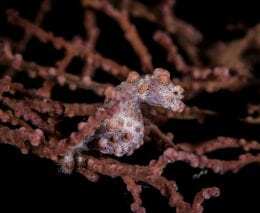 One of the signature creatures of the area, is the Pygmy Seahorse, and you would be extremely unlucky not to see one during your stay at Magic Oceans. 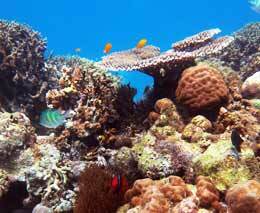 We were able to see some close up on the Coral Garden dive. 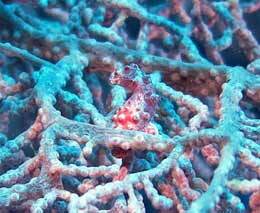 Desiree and Arie have adopted this seahorse as the resort’s mascot.